Who doesn't love a beauty bargain? Especially at this time of year after paying for Christmas! I absolutely love the thrill of getting a great deal, so I always have my eyes open to great sales and clearance shelves. Of course, to qualify as a bargain, something also has to be useful and great value for what it is. It's not about price - it's value for money, and that is a different thing entirely. So, a cheap dress is not a bargain if you wear it once and it needs chucking away. When it comes to beauty, I like to use bargains either to stock up on something I already use regularly or to try something new out and see if it suits me. My favourite hunting grounds are the clearance shelf at Boots (did you know Boots have these? They're usually hidden away somewhere quiet at the back of the store) and also supermarkets, who regularly mark down skincare and haircare products. I usually buy the Garnier micellar water kind of by default, but the fabulous price on this one caught my attention and I decided to give it a go. Lately I've been trying more and more stuff from the Botanics range. It's got some great plant extracts and even greater prices. 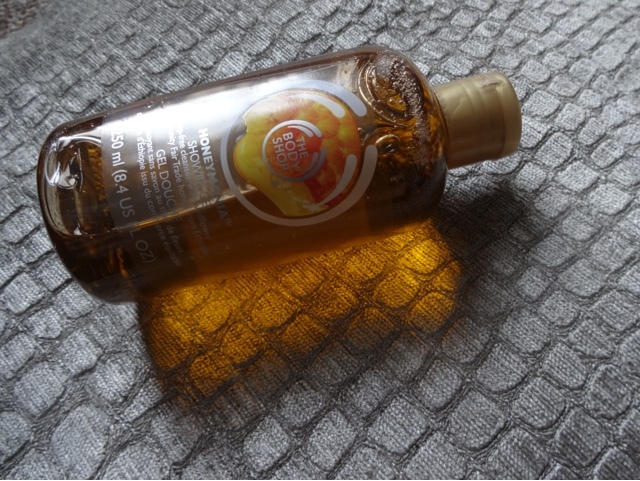 I've been especially loving the toners, they have a rosewater mist that is all shades of lovely. 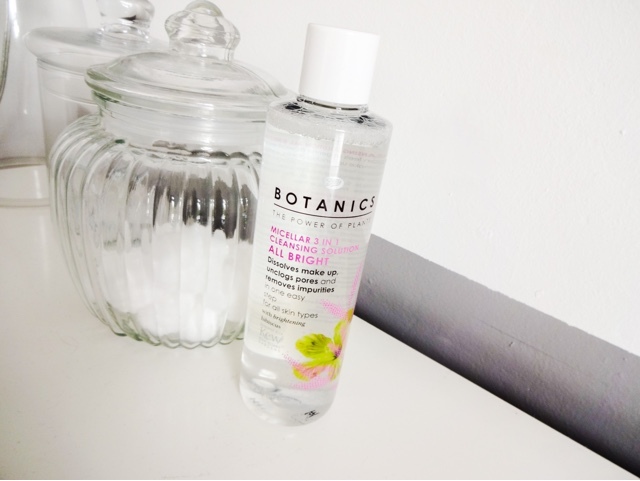 With the Botanics line, it used to have heinous packaging that really put me off buying (hey, this blog is called Seriously Shallow, you know what you signed up for…), but since they've given it a makeover it's not shaming for my bathroom shelf anymore! This micellar has pink hibiscus extract. That makes it rich in AHA’s, which have a gentle exfoliating effect. So as well as taking off your makeup, it's getting rid of dead cells, leaving you fresh and glowing. It's normally £1.99 which is still brilliant, but I picked some up on an offer for just £1.50. It's a great price for a product that performs well, plus there’s pretty much always some kind of offer on this line to sweeten the deal. 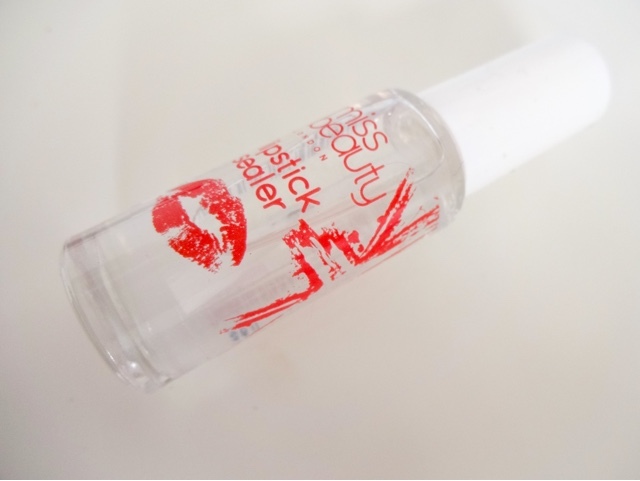 Lipstick sealer is kind of an old fashioned product I guess, and I've never used it before. It's just one of those things that never crosses my mind and seems hard to get hold of. But lately I've been working a power lip a fair amount (my theory is that it distracts from the eye bags!) and I wanted to make sure it lasts and also that it's not transferring onto everything. Step in this little wonder. It helps to keep my colour in place and stops any transfer. And all for £1 at regular price! This leopard print lovely should have been £8.99 but was in clearance for just £1.50. It's a multi-tasking styling spray that provides hold and shine in one.It's got a pump spray which I prefer to an aerosol (better for the environment and doesn't choke me either!). It also protects hair from heat up to 235 degrees, and I like that it does several different things at once. You have to be fairly sparing with it as too much can make the hair go a little crispy! I'm not sure of I would re-buy this but it's great to have been able to try it at a low price. Of course, anything from Soap & Glory on the bargain shelf is going in my basket! This is a spray on body lotion scented with bergamot, peach, strawberry, Jasmine, mandarin and musk (phew!). The scent is a little fruity and sweet for my personal taste, but it's not unpleasant. I was a little sceptical about how moisturising it would actually be, but it certainly left my skin silky soft. The only bad part is the bottle is incredibly hard to operate with damp, slippery hands in the shower which makes it quite useless. Probably wouldn't buy this again just because the functionality isn't there, but it's a nice enough product if you're looking for something light that mixes the benefits of a body spray and a moisturiser. This should be £6.50 but I managed to pick it up for just £1.00. When I was in Morrisons picking up some dinner ingredients, I spied this BB cream lurking on a shelf of random clearance items, so I have it a try too. It's normally found from £8.50- £11.00 but was only £2.75. 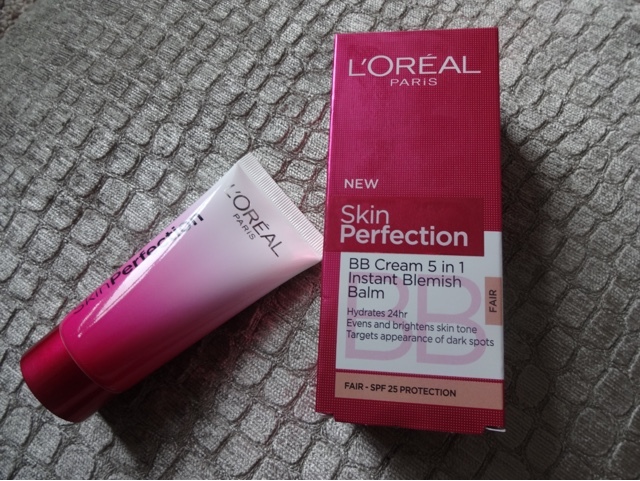 I use a BB cream regularly but I haven't tried this one, even though I've used other products from the range. It's got a nice light consistency and feels refreshing on the skin. Apparently there is SPF25 in there, which is brilliant. It gives a smooth, evened out complexion and mild coverage- not one for fans of a denser look, but I tend to layer BB creams under other stuff so it worked for me. On top of my hunting on supermarket shelves and bargain bins, The Body Shop ran an awesome sale recently. There was a code where you could get an extra 20% off sale items, meaning there were some amazing bargains to be had. Sadly, I wasn't an early bird and a lot of the stock was sold out by the time I logged on, but I did pick up a couple of things. 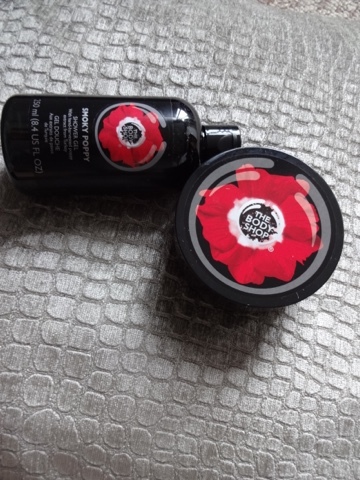 First up, a scrub and a shower gel in the much raved about Smoky Poppy scent. This range was a favourite of the blogosphere but I'd managed to never smell it before so this was a bit of a blind order. But bargains are all about trying new stuff. Luckily, I really like the scent. It's not as heavy as I feared, and is quite intoxicating but without smelling like hippies! The perfect scent for winter, this is sophisticated, a little musky and quite unique. I'm really looking forward to using the set, The Body Shop just goes from strength to strength! At just £3.90 for the scrub and £1.80 for the shower gel, these were a steal. This shower gel was just £2.40 in the sale, so I couldn't resist it. So that was my mini haul of bargains! What great deals have you gotten lately? Let me know!